The Redwood is excited to partner with Pacific Outfitters of northern California to give our guests an adventure in Humboldt County. You come up for the trees and amazing California coast so let Pacific Outfitters be your guide. 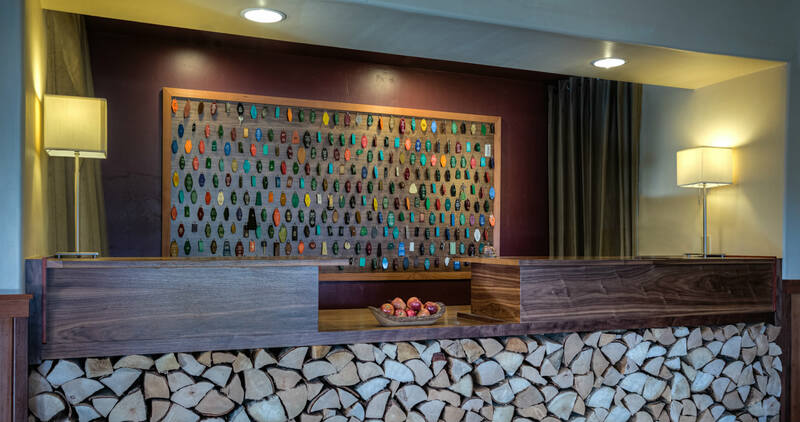 Our team at The Redwood can handle all your reservations and has the details for your fun-filled local adventures. We can even arrange to have snacks and/or lunch for your trip, just let us know. Hunting? Fishing? 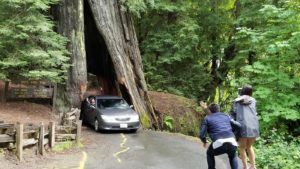 The Redwood is your perfect basecamp for these activities. We will handle all the details. Call our front desk at 707 725 5500. Check out Pacific Outfitters for all your outdoor needs. We here at The Redwood believe in their goals, with the wide variety of departments we have, our goal is to enhance your current pursuits and encourage you to try a new outdoor activity. Half Day Hike – This hike features an extensive variety of plant life as well as the opportunity to see Founders Tree, once considered to be the world’s tallest tree at 346.1 ft. Another highlight of the hike is the now fallen Dyerville Giant, another former world record holder. After a half mile walk through Founders Grove, a short drive away, the tour continues through Rockefeller Grove, just across the Eel River. This is our most family-friendly hike and is accessible to disabled persons as well. The hike is divided into 2 easy sections, making it perfect for families with small children. Pick up at The Redwood Riverwalk Hotel and return in the afternoon. 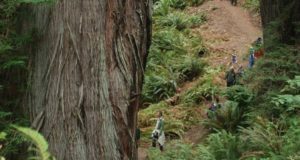 Half Day Hike – The Sea to Trees tour explores the coastline and forest from Trinidad State Beach to Elk Head Point. Hikers will enjoy scenic views of College Cove, Pewetole Island, and Omenaku Point, as well as a rich variety of native plants and wildlife. A round trip of approximately 4 miles is the perfect opportunity to experience some of Humboldt County’s finest natural beauty. Spectacular Bird Watching and Wildlife Viewing! Three Hour Trip – This 2-4 mile tour explores Mad River Slough, a refuge for many migratory birds, thousands of shorebirds, ducks, and geese. Enjoyed from a kayak or paddle board, this is a must-see for all birders. 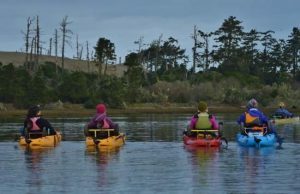 Over 150 years ago, loggers dug out a channel and connected the slough with the Mad River in order to float their logs all of the way to the mill yards that sit on the edge of Humboldt Bay. The Mad River Slough Wildlife Area provides opportunities for spectacular bird watching and wildlife viewing. Meet at the Eureka Pacific Outfitters for transport.